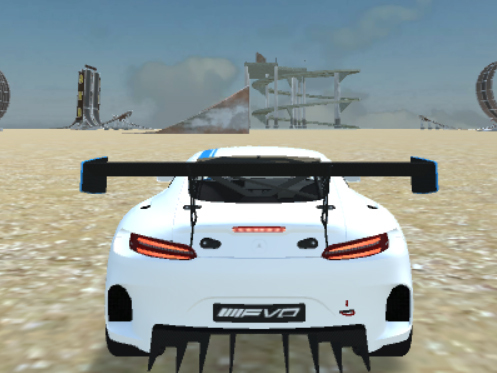 In this game, you’ll have to show the world a number of great jumps and secure a great sports car. The controls are very simple, so you don’t have to be afraid that you’d had to learn something brand new. The best thing about this game is that you can customize the car so that it suits your style. The realistic races are taking place on two different maps. Everything is taking place on land and in cities. Find a way how to get as far as possible. No One's Online! 968 guests, and 43 search engine bots.